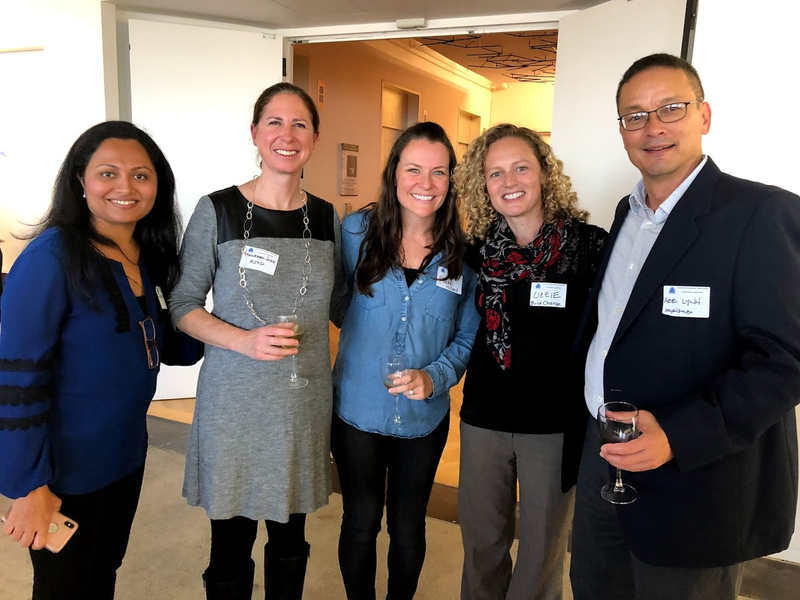 The SEAONC Structural Engineering Engagement and Equity (SE3) Committee held its fall panel discussion, entitled “Work-Life Balance: Perspectives and Real Life Solutions,” on October 11, 2018, at Thornton Tomasetti in San Francisco. SE3 2018-2019 co-chairs Hayley Dickson and Zahraa Saiyed began the night by introducing SE3’s mission and presenting very relevant results from SE3’s 2016 and 2018 surveys - Most notably, dissatisfaction with work life balance is one of the leading reasons that both men and women consider leaving the profession. 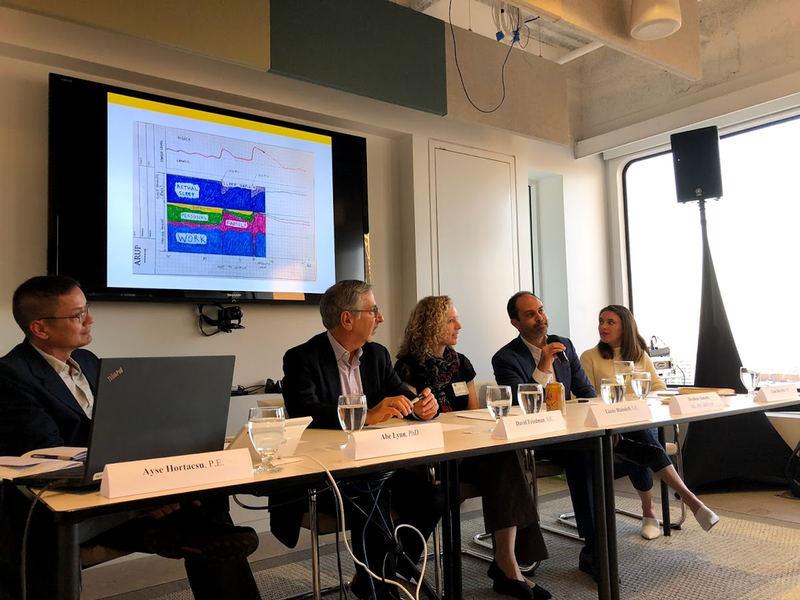 Moderator Ayse Hortacsu, Director of Projects at Applied Technology Council, kicked off the night by asking the five panelists - Abe Lynn, David Friedman, Gina Beretta, Ibrahim (Ibbi) Almufti, and Lizzie Blaisdell – to introduce themselves by sharing a graphical timeline of their work-life balance. Ibbi’s graphic earned a particularly positive reaction - both for its relatable take on the struggle to fit work, family, personal time, exercise, and sleep into 24 hours, and for its colorful appearance, courtesy of his 2 young childrens’ Crayola crayons. 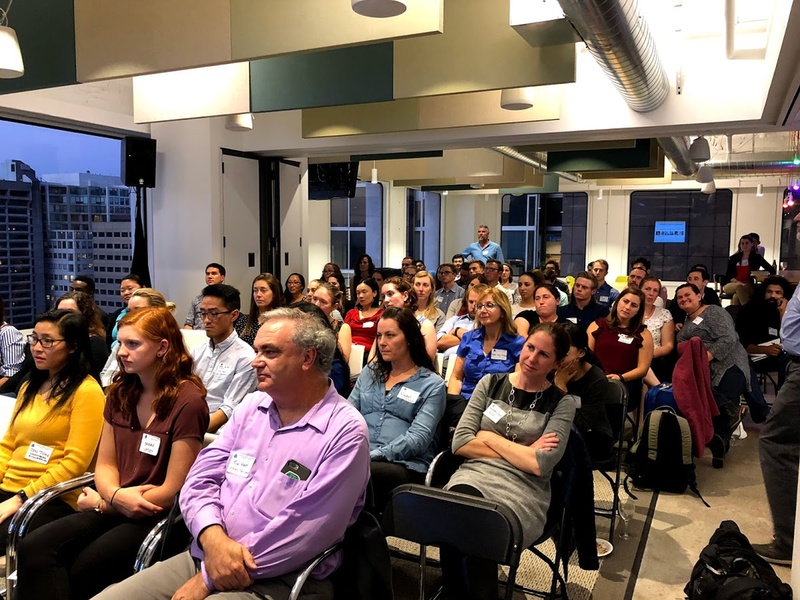 Prompted by Ayse’s variety of thoughtful questions, the panelists shared a wide range of anecdotes and advice from their personal and professional experiences. 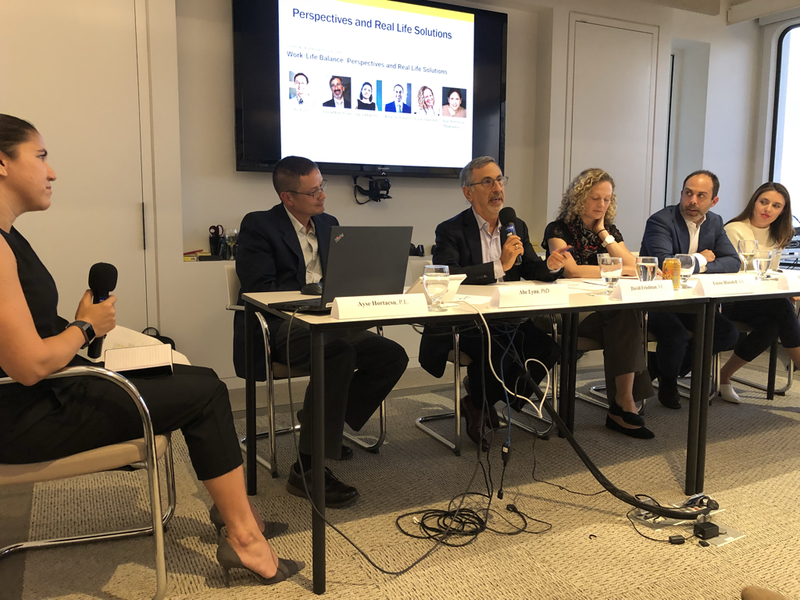 As an emeritus CEO, David Friedman spoke about his own experience asking for extended paternity leave - at a time when such benefits were not the norm - evolved into trusting his own employees with the flexibility they need to be successful. 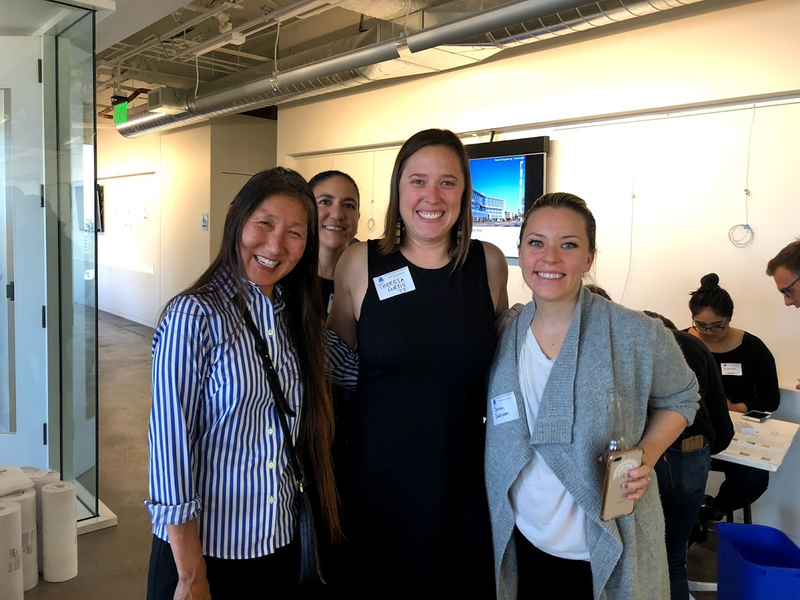 He emphasized that balanced people make better engineers, and that companies should be set up such that flexibility does not hurt the career path of valuable employees – particularly women, who still face a greater challenge. Gina and Ibbi agreed that from their perspectives as managers, quality of work, not quantity of hours, should define the success of an employee. Ibbi stressed the need for less experienced engineers to gain the trust of their management prior to taking advantage of flexibility benefits. Gina discussed her efforts to build camaraderie amongst her project teams by communicating clearly about scheduling and negotiating reasonable expectations with clients on behalf of her staff. 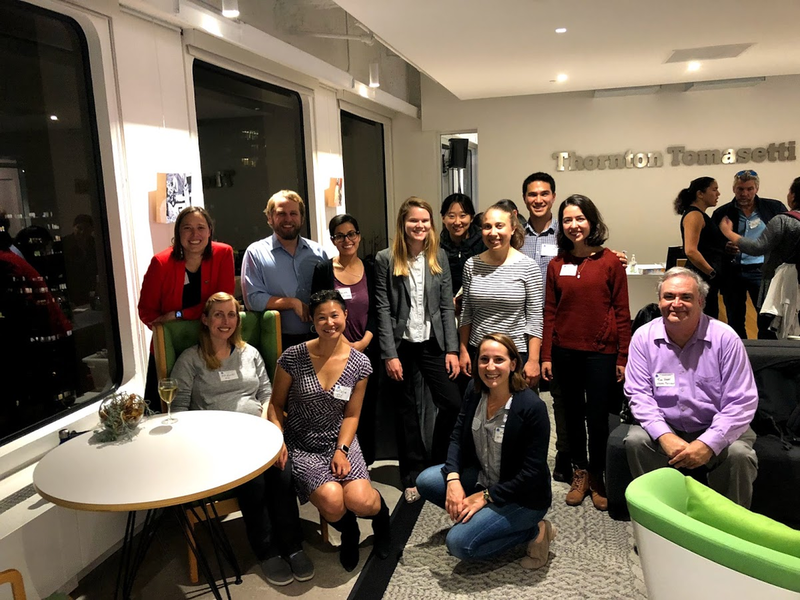 Lizzie Blaisdell spoke from personal experience on a popular topic of the night – taking, and returning from, parental leave. Like many new mothers, Lizzie found it beneficial to return on a part time schedule to give her more time to be present at home with her family. She discussed the struggle to define what working part time would mean for her present and future role. Abe shared his unique career journey of bouncing back and forth between being a professor and a practicing engineer in a management position. Like several other panelists, he cited remote working as an important flexibility benefit offered by his company that both he and his staff have taken advantage of. In particular, one of the employees that he managed worked remotely for 1-½ years and it worked well for both the employee and the company. Some of the most memorable moments of the evening were SEAONC president Tim Hart’s closing words. Tim presented a personal and moving recount of his own journey with work life balance, which early in his career was essentially non-existent as he consistently worked overtime for years. Tim’s story was an important reminder of how remarkable it is that we are having this conversation as an industry, and how important it is that we continue to do so. 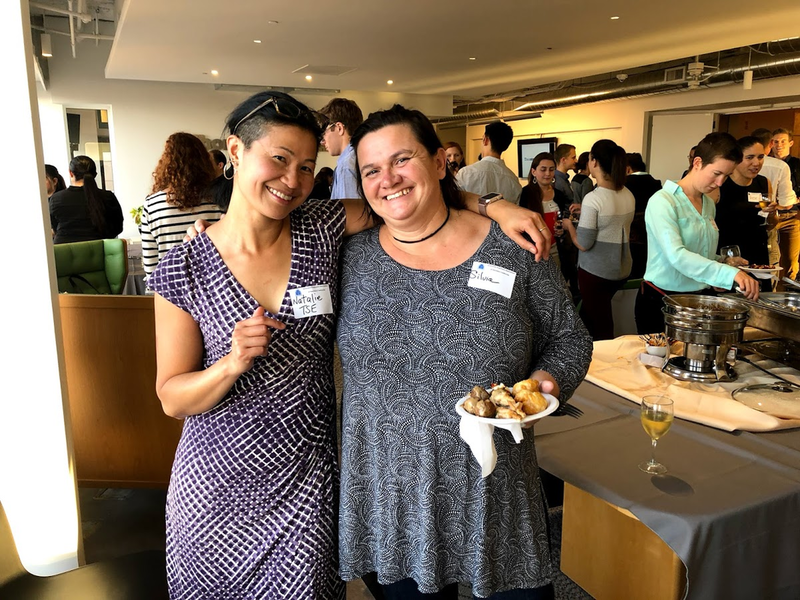 The night ended with a networking happy hour. Attendees socialized, enjoyed refreshments, and reflected with their peers on the many important themes that had come up throughout the discussion. The SE3 committee would like to thank our five amazing panelists for their time, insights, and willingness to share, our moderator Ayse for facilitating such a thought-provoking discussion, and all of the event’s attendees for helping to make the night such a success. 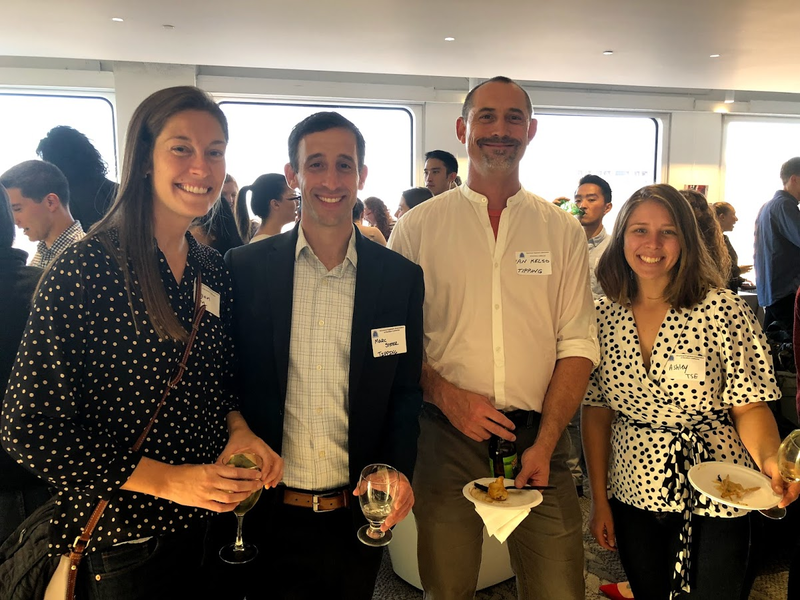 We would also like to thank the NCSEA Co-chairs, Angie Sommer and Nick Sherrow-Groves, and survey analysis lead, Rose McClure, for providing the local SE3 committee with preliminary data on the work-life balance panel for our use and for contextualizing the event. If you are interested in further discussion about work life balance under different contexts, you can check out this article. For tips and techniques in negotiating flexibility in your own work environment, you can start by reading 6 Steps to Negotiating Flexible-Work Arrangements.